Episodes tagged: 2015 - Jester's Podcast, It's Not A Joke! The dynamic duo of Kid Kut & Jester deliver the summer's hottest mixtape. Bump this and press rewind. 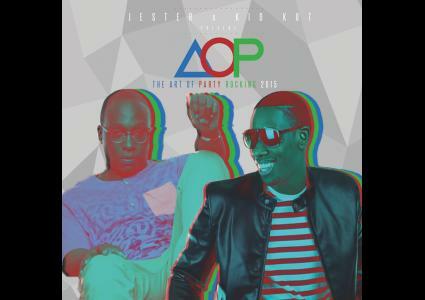 It's The Art Of Party Rockin 2015. Jester gives you a taste of some of the hits for 2015. Jester gives you a taste of some of the hits for 2015. 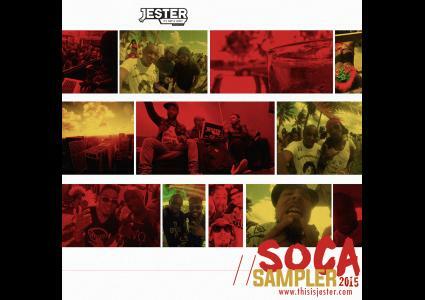 New Music from Machel Montano, Kes The Band, Olatunji, Benjai, Lyrikal, Fadda Fox, Problem Child, Patrice Roberts + MORE! Turn this UP!